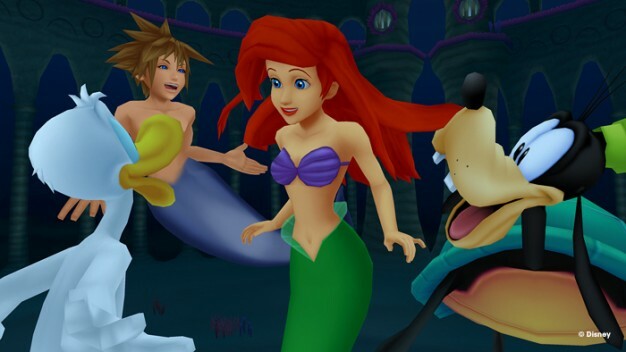 Square Enix has seen fit to remind us that Kingdom Hearts II HD 2.5 ReMIX is coming to the U.S. later this year. 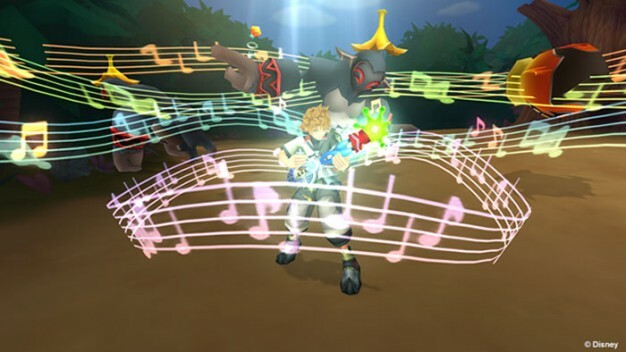 Finally, U.S. gamers will get a chance to beat Roxas to a bloody pulp at the Station of Awakening, as well as access to secret boss battles, new weapons, abilities, mini-games, and additional cutscenes that help explain the story of Kingdom Hearts (which is a bit convoluted at this point due to spin-offs). 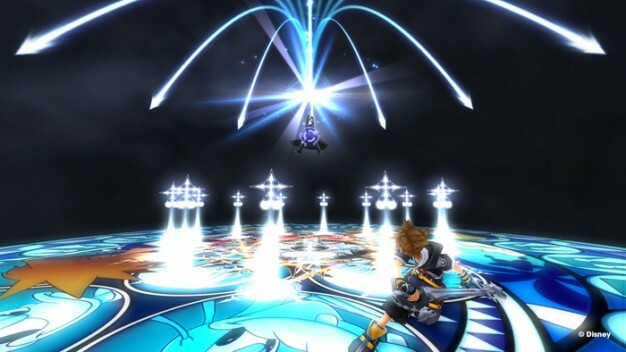 As we know, Kingdom Hearts II HD 2.5 ReMIX contains the Final Mix versions of Kingdom Hearts II and Kingdom Hearts Birth by Sleep, which is great for those of us who never had a PSP. Also included are the cinematics from Kingdom Hearts Re:coded, which was a weird cell phone game that I forgot existed. Everything from battles to cutscenes have been re-done in GLORIOUS HD. 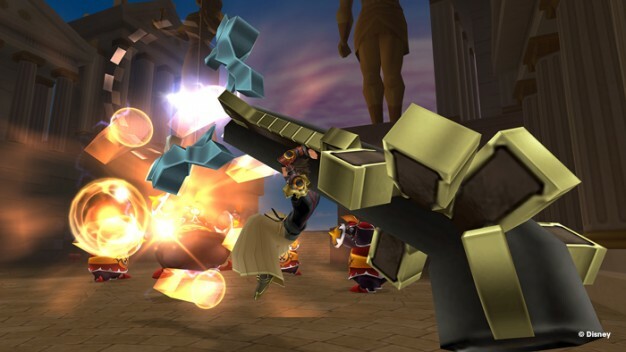 More information on Kingdom Hearts II HD 2.5 ReMIX can be found here, as well as a trailer below. 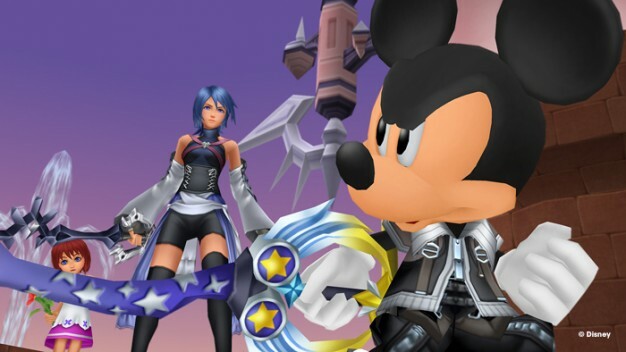 I wish these ReMIX games would come out on the PS4 with KH III; perhaps a bundle is in order? Please don't blast me with light, Jesse McCartney! I've never seen a keyblade that big before!